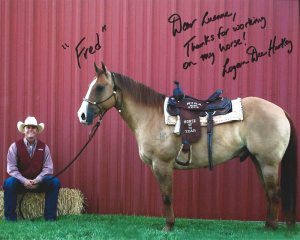 We are a healing center for the horse and an educational center for the rider. 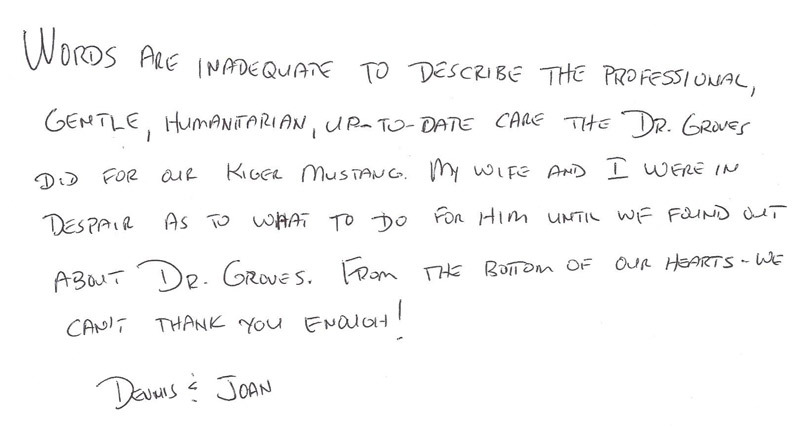 We are passionate in our desire to strive for excellence* in patient care and healing. Through research, education, and a holistic view of life; we use the best of both conventional and complementary medicine to achieve our goals. 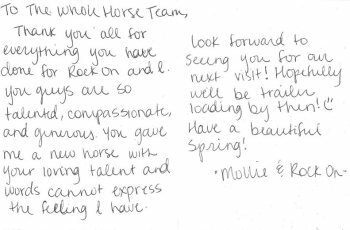 At The Whole Horse Veterinary Clinic, we treat your horse like the valued family members they are. 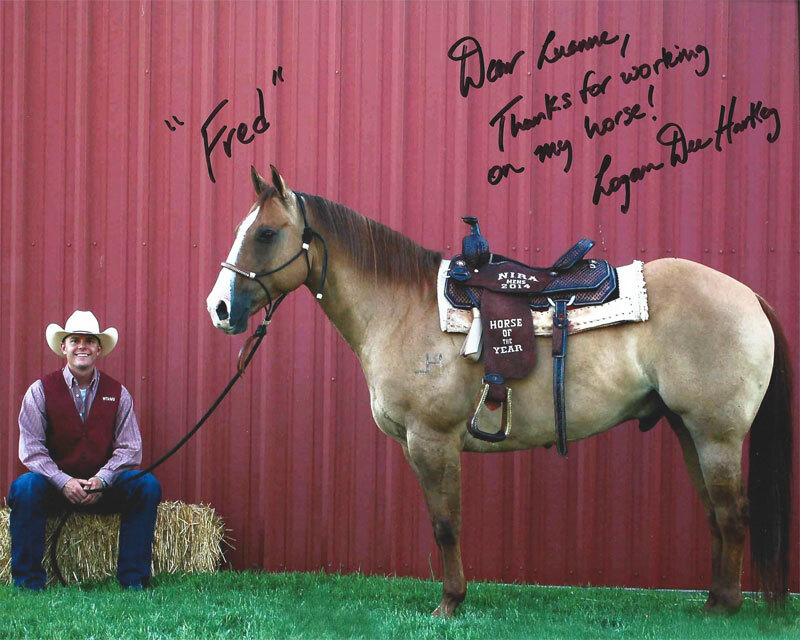 The Whole Horse Veterinary Clinic and Rehabilitation Center is proud to serve Garwood Texas and the surrounding areas. We are 2 hours from San Antonio, 1 1/2 hours from Austin, and 1 hour from Houston. We are dedicated to providing the highest level of veterinary medicine along with friendly, compassionate service. We welcome all new clients to our veterinary facility. We invite you to contact us today. 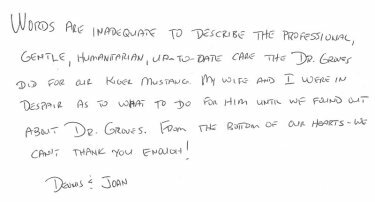 If you have any questions or concerns, please don't hesitate to call us at (512) 396-2234. 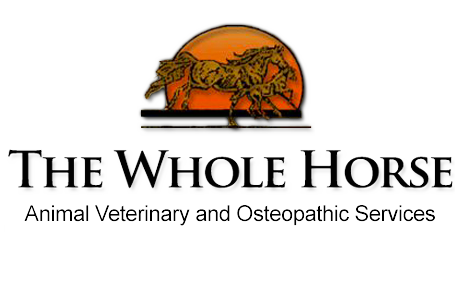 At The Whole Horse Veterinary Clinic and Rehabilitation Center, we offer a variety of services to care for your horse. 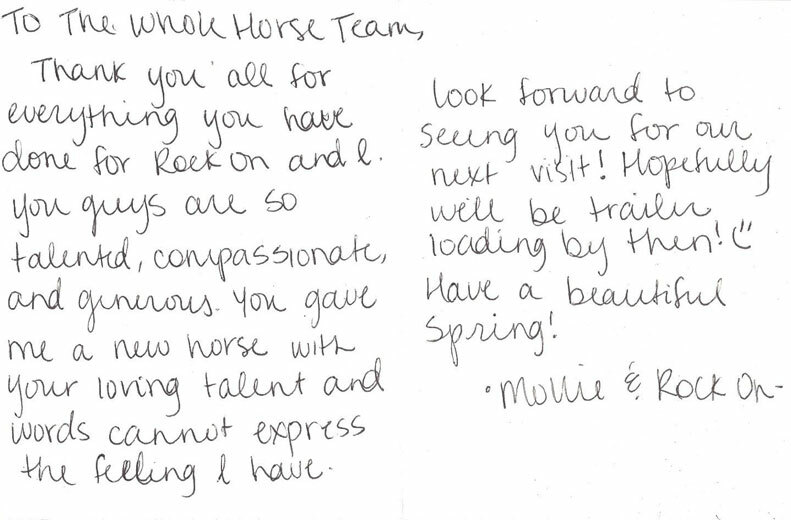 If you have any questions or would like more information on how we can care for your horse, please contact us today.